The new date set for the launch of the horse racing track in Vieux Fort is December 13, 2019, according to Prime Minister Allen Chastanet. “We have decided that December 13 would now be the new official date for the launching of the horse racing track and we are busy putting plans together to not only have the first race but also to showcase the development of the country by that point,” Chastanet said. This is about the third date given for the track’s completion and launch. 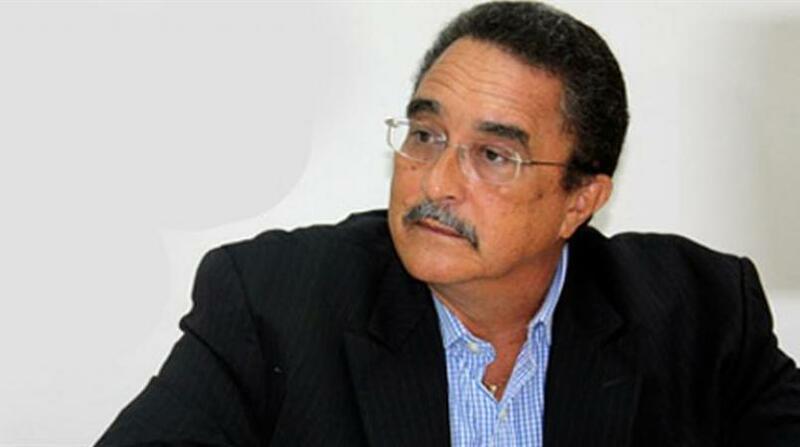 The previous date was to be in February of this year when government officials announced that there would be horse racing on the track for Independence celebrations. The date given prior to the last one was October of last year. It was Teo Ah Khing, the Chairman of the company which owns the track, Desert Star Holdings (DSH), who said the track would be completed in October “or within six months”. At the time it was said that 200 horses would participate in the inaugural race. 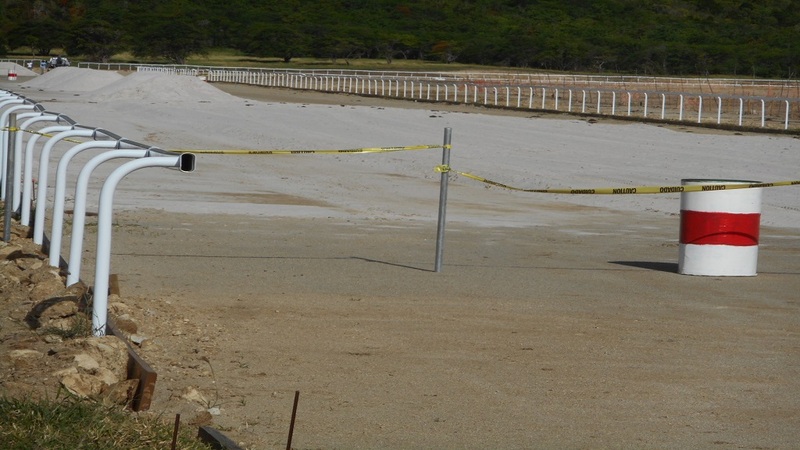 Chastanet said construction of the race track is coming along very well, a situation that has pleased horse racing associations from Barbados, Trinidad and Martinique. 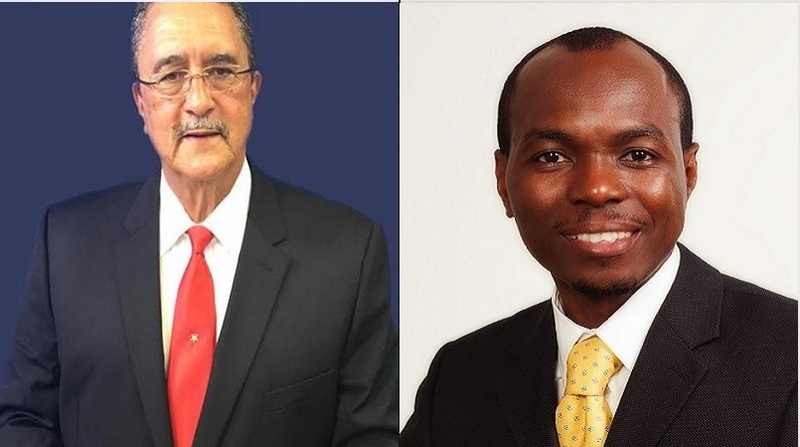 Representatives from each of those islands were in Saint Lucia this past weekend studying the track and according to the prime minister, they were impressed by its standard and that his government is working to ensure that the track becomes a collaborative effort for the Caribbean. The prime minister said that the lands given for the race track are leased to DSH for a 99- year period. Those lands are about 300 acres. The racetrack is owned by DSH. 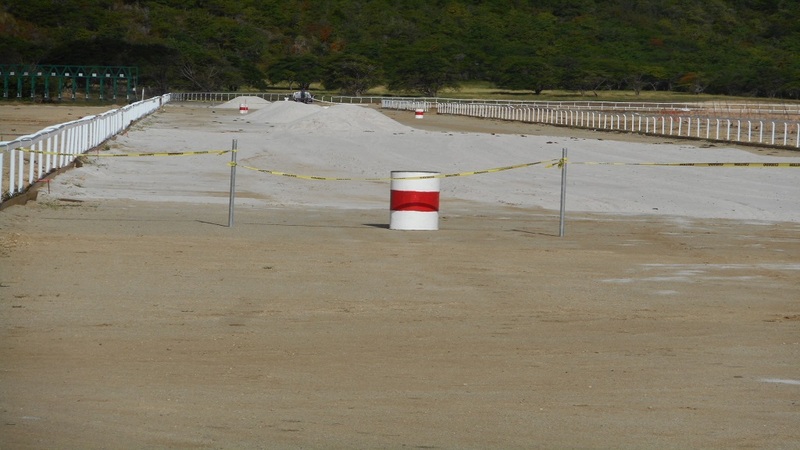 DSH horse track construction worker: "Our job is almost finished"